Are you looking for new homes for sale in Somerset, PA? Look no further than our scenic Fern Mountain development! 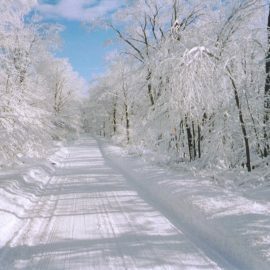 Located near Seven Springs and Hidden Valley Resorts in the Laurel Highlands, this exciting site is the perfect place to experience the very best of mountain living. The Fern Mountain’s real estate development is the perfect place to locate your custom home. We are proud to be developing this stunningly scenic location. 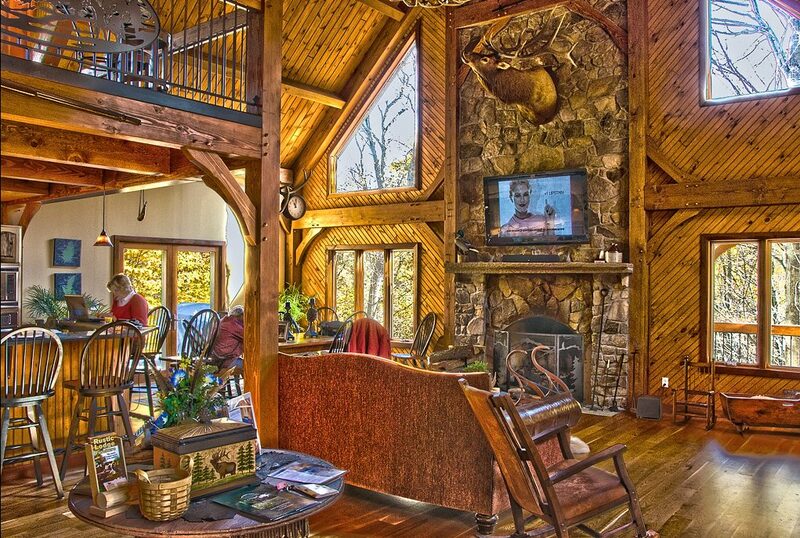 You can rest your home in a wooded, mountaintop setting surrounded by other beautiful custom-built estates. Unique engineering: Each of our Fern Mountain homes employs structurally insulated panels (SIP) that will increase your energy efficiency and reduce your utility bills. 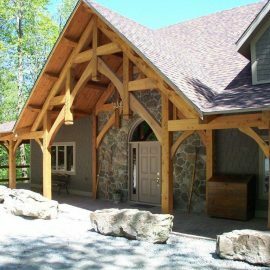 We also work directly with Heavy Timber Truss and Frame to source our natural wood supplies. A burgeoning area: The Laurel Highlands region hosts a vibrant community experiencing a magnificent rebirth. Whether you’re planning a luxury day at the Hidden Valley Resort or are hoping to spend the day skiing at Seven Springs, there’s no shortage of activities near Fern Mountain. Natural wonderland: When you live at Fern Mountain, your backyard is the great outdoors. 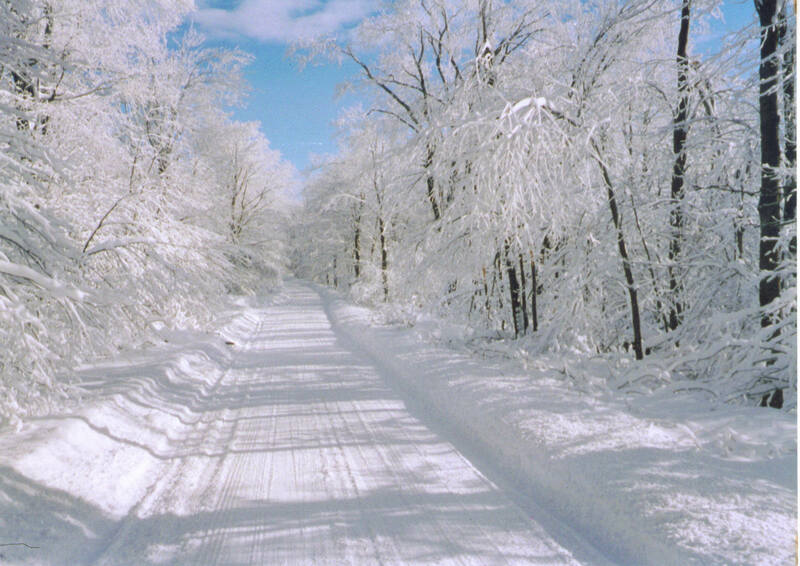 You can experience Pennsylvania’s pristine countryside with ease by investing in one of our lovely homes, which are situated with easy access to hiking trails, bike paths and so much more. 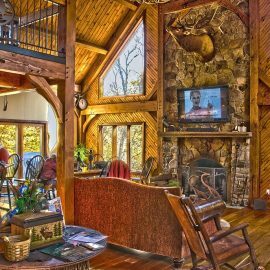 If you are ready to experience the very best type of modern mountain living, contact one of our friendly associates today. 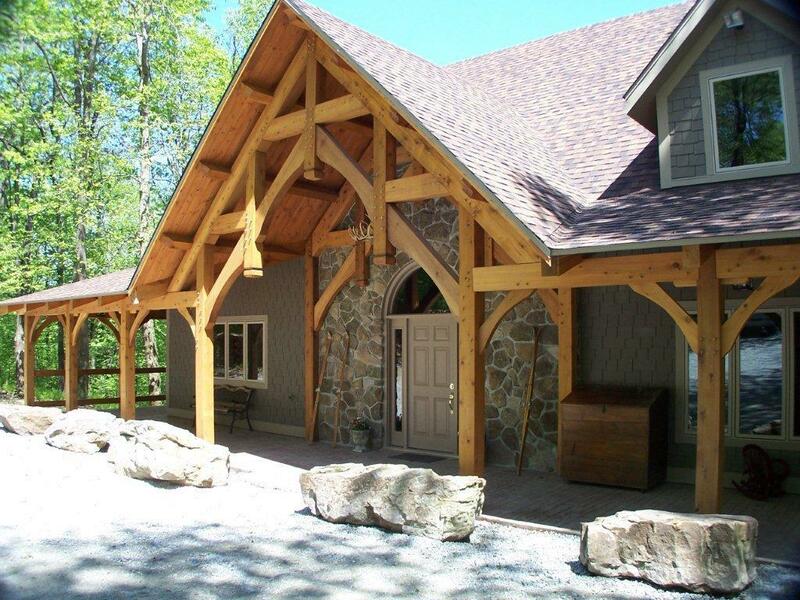 Purchase your new home from the best home builders in Somerset, PA. We’d be thrilled to show you around one of our beautiful, naturally inspired homes. Call us at 724.593.7203 to learn more and schedule a tour of our Model Home! Visit our rental website to rent our model home. 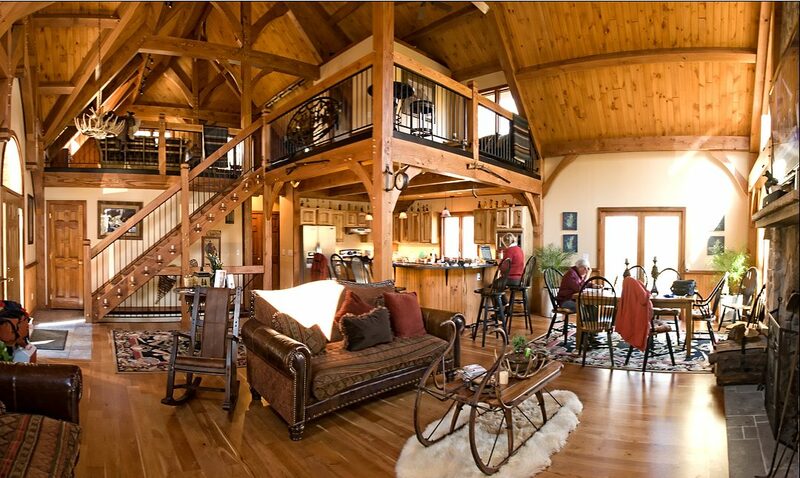 We rent out this model home to people visiting Laurel Highlands, Hidden Valley Resort and Seven Springs resort. 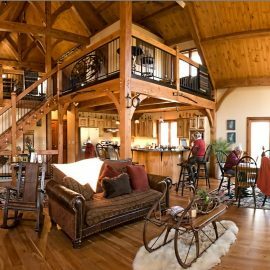 We also offer free stays at our Model Home to clients that are in the process of purchasing a lot in Fern Mountain or building a timber frame.